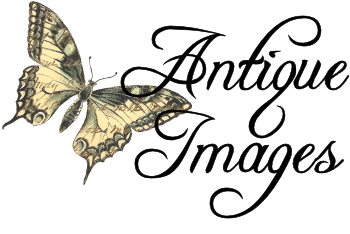 This is a gorgeous digital grapes clip art download created from an antique seed catalog illustration. The white grapes are beautifully detailed and shaded. They look perfectly ripe! 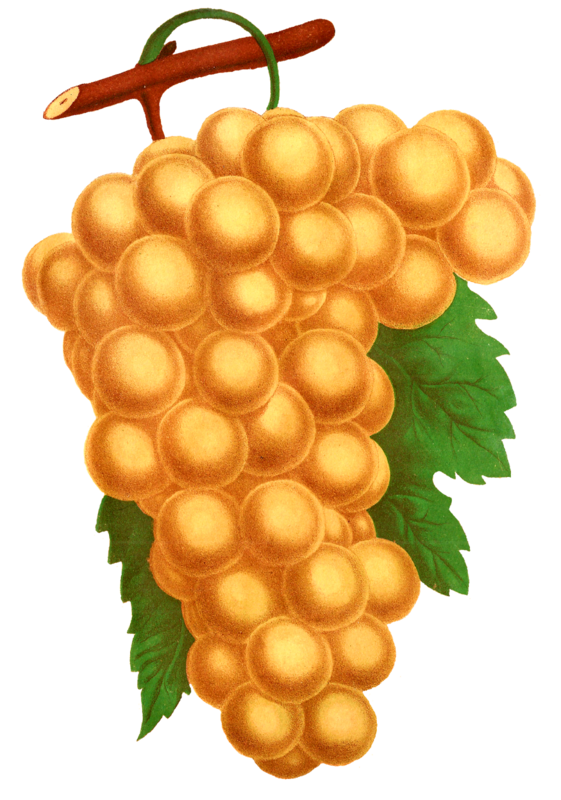 The leaves and vine images framing the bunch of grapes makes the fruit image stand out more dramatically. 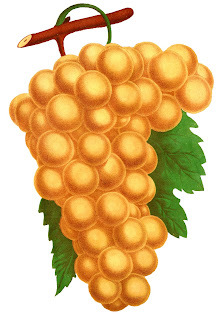 The digital grape clip art is perfect for so many food and recipe related crafting projects.